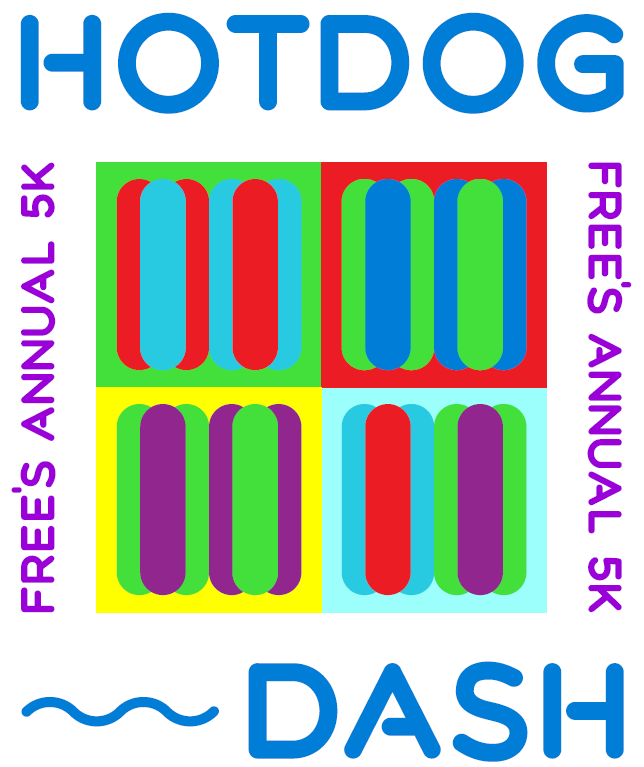 Family Residences and Essential Enterprises, Inc. (FREE) is excited to host our first annual 5K, the Hotdog Dash! 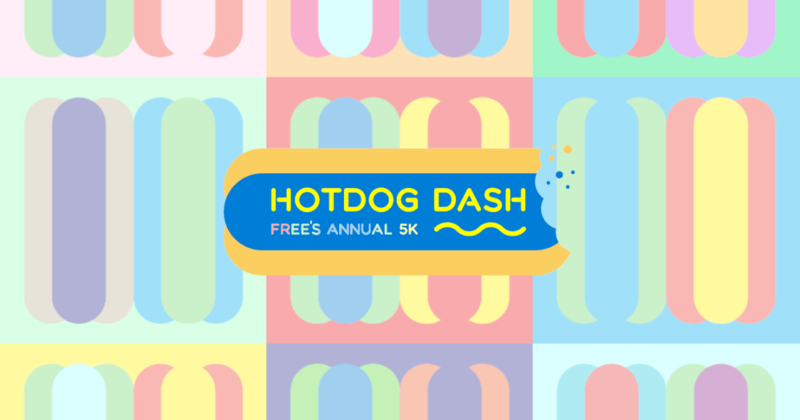 Taking place at Old Bethpage Village Restoration, the Hotdog Dash is an exciting and fun opportunity for people of all ages and abilities to join together to walk, run, roll or stroll through this historic Long Island landmark while supporting a local, independent not-for-profit organization. Founded in 1977 and headquartered in Old Bethpage, FREE benefits and proudly supports more than 5,000 individuals with intellectual/developmental disabilities, mental illness and traumatic brain injury. It is the mission of FREE to help individuals of all abilities realize their full potential. Following the race and award ceremony will be a barbecue, including food, beverages, local business displays, games and raffles! One food and beverage ticket will be provided to all race participants. Food and beverage will be available for purchase by all other attendees. Thank you and we look forward to seeing you at the First Annual Hotdog Dash!